Saving money comparing prices is easy. 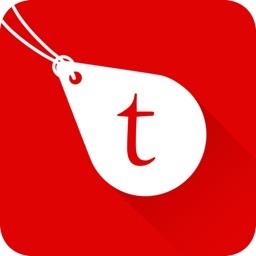 Compare prices with this free app and shop directly to get the best deals! 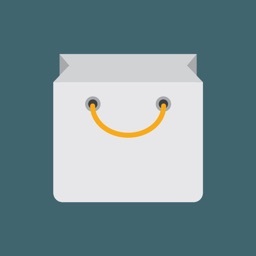 We have gathered products from thousands of online retailers so you can get the cheapest offers available for any clothing, fashion, goods for beauty, home furniture or electronics. 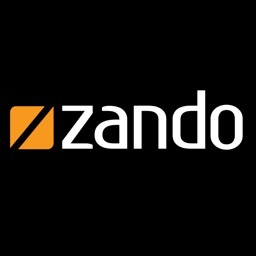 Millions of products are available at your fingertips to the best prices - real brands for cheap! 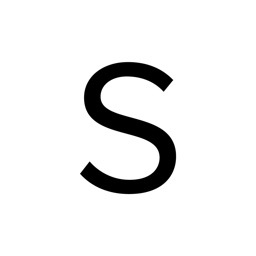 Find deals for premium brand goods with up to 70 % off the original price! 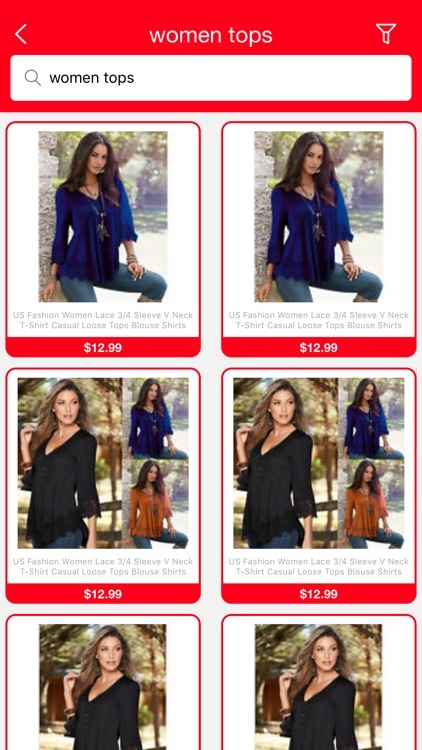 It has never been this easy to shopping comparison on your smartphone, get started for free and shop directly from the online store that has the deal for a limited time. Find fashion from brands such as Nike, Adidas, Armani, Hugo Boss, Lacoste, Desigual, Prada, Gucci, Victoria's Secret, The North Face, Vans, Michael Kors, DKNY and many others! 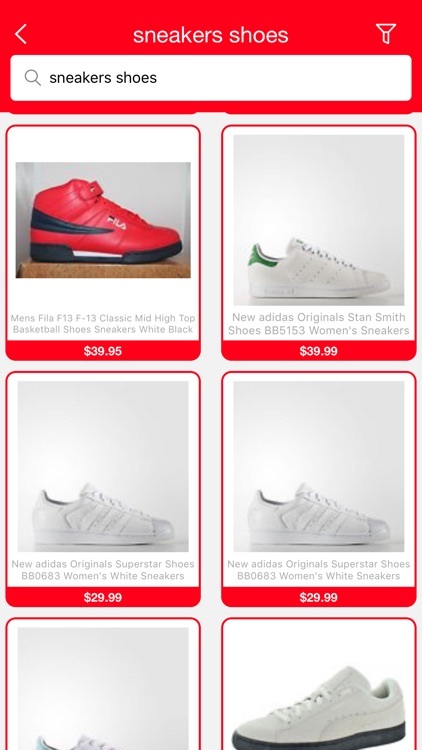 The app will allow you to find cheap deals in the electronics category too. 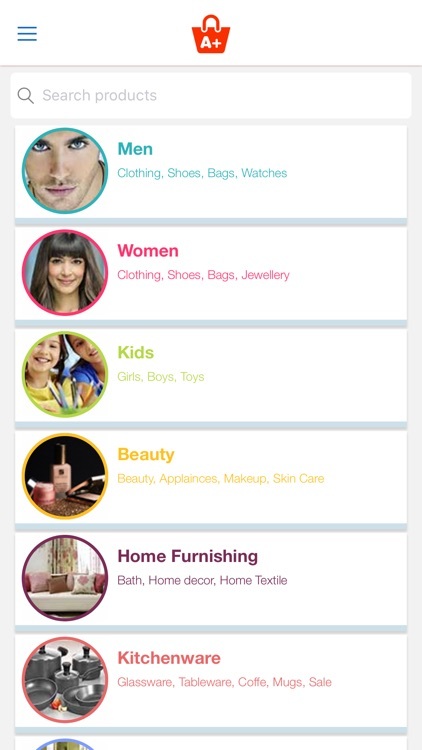 Choose your country in the app settings to receive local product offerings in your search results. 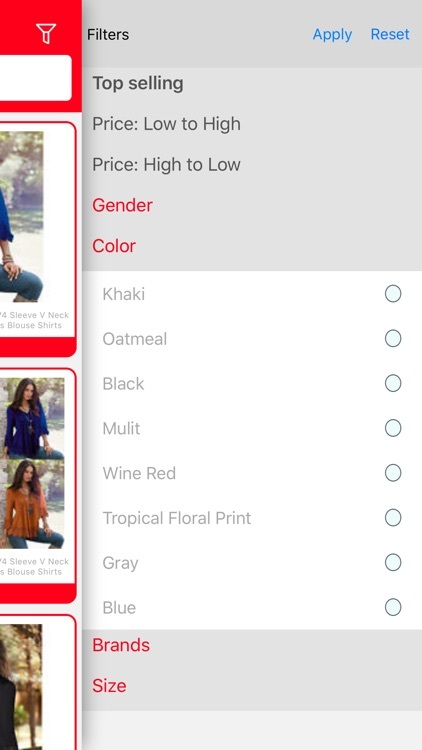 Pick the category you like and start exploring thousands of products and filter through prices, colours, sizes and many other options! 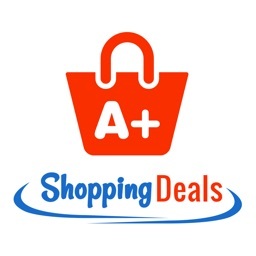 We have the best shopping deals for men, women, kids, teenagers and families as well! 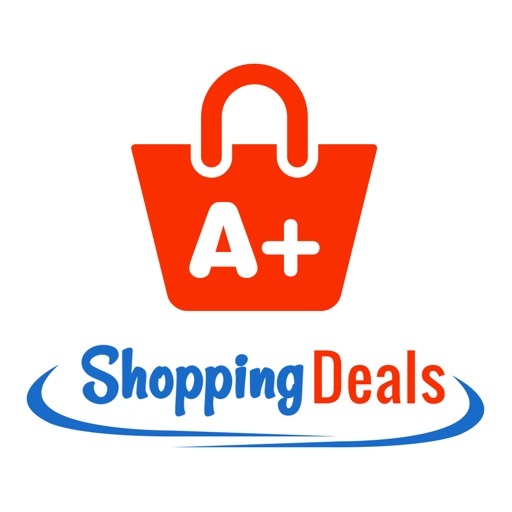 Why settle for less, get your A+ Shopping Deals today! 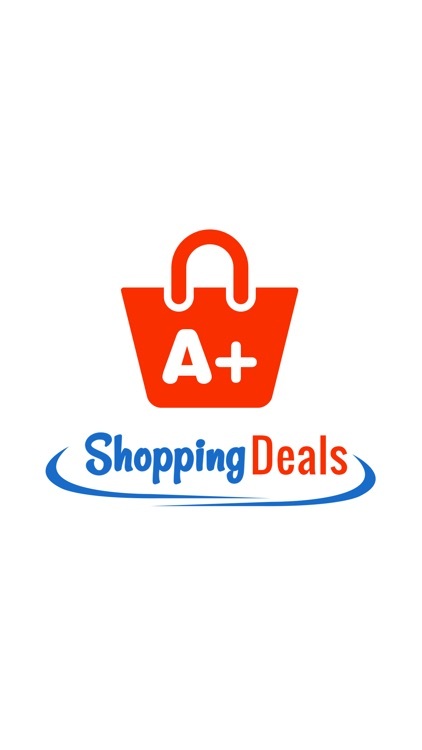 Anytime you need to buy fashion or furniture online, search with your new #1 favorite app A+ Shopping Deals! 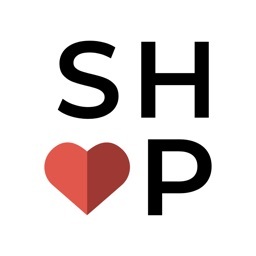 Shop It To Me, Inc.